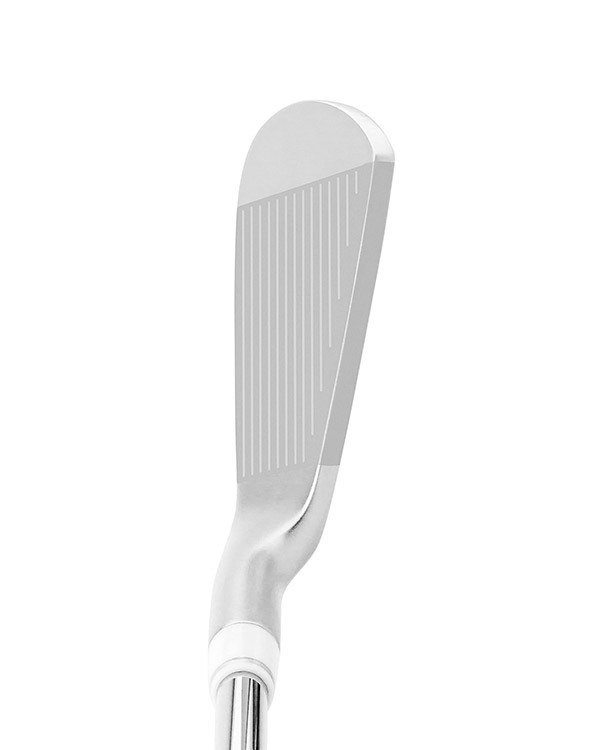 "I am a high handicap player and never thought I would be able to find a forged set of irons that I could use. I was wrong. These irons and without a doubt the best clubs I have ever used." 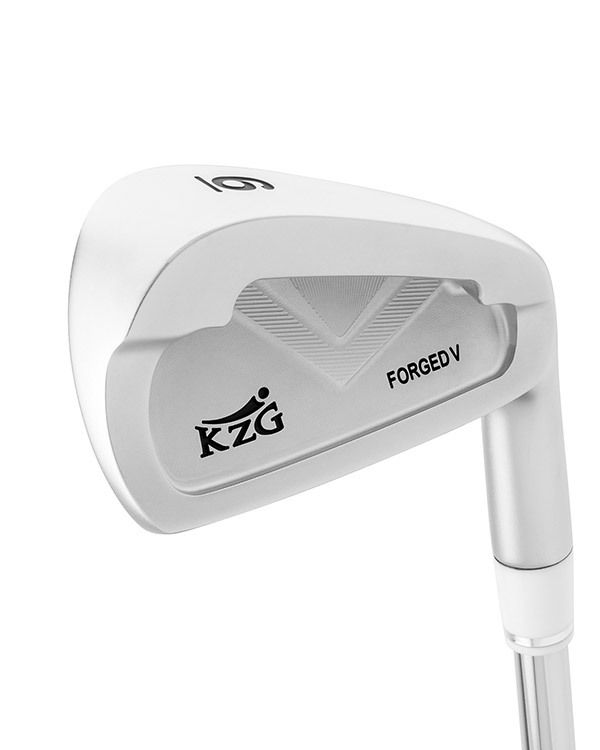 “The Forged V irons are a wonderful addition to the KZG lineup of iron models. The high toe and lighter weight are great features. My customers are also getting more forgiveness and they love the feel. My 50+ year old golfer students are getting 200 yards on the #7 iron. They are truly hot!" 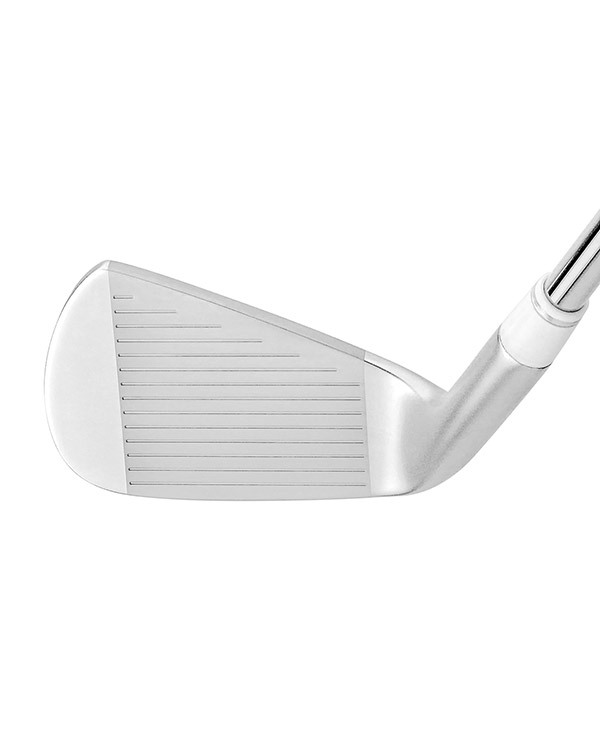 If these aren't the best irons ever produced by KZG, they are certainly one of the best."